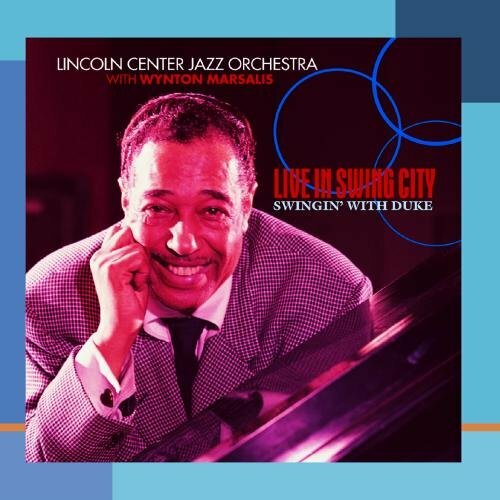 Live in Swing City - Swingin' With Duke by Columbia at Public Sounds. MPN: 074646989821. Hurry! Limited time offer. Offer valid only while supplies last.